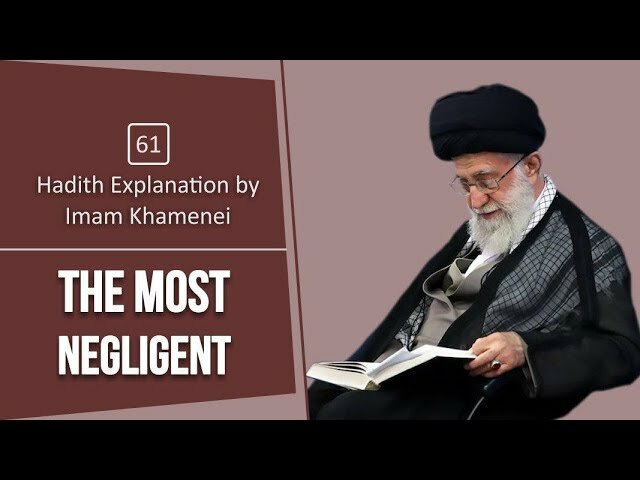 Ayatollah Khamenei explains in the light of a Hadith who the most negligent person is. Are the blessings permanent? How should we perceive the blessings from Allah and what can we do to preserve them?